I’m reasonably well versed in WWI and WWII history. I’ve been a dedicated reader of Sir John Keegan’s books and various other well known war historians for years, but all through the thousands of pages of history I’ve read I don’t recall seeing the name Basil Henry Liddell Hart. I first heard the name B. H. Liddell Hart while reading Robert Greene’s 33 Strategies of War. Greene’s discussion of Liddell Hart and the quotes Greene provided of the great strategist were very interesting and stayed with me. Liddell Hart seemed more than just a war strategist. 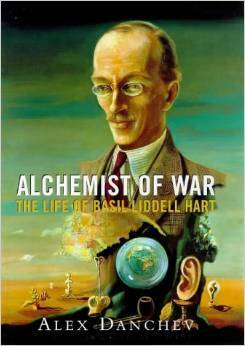 So it was a pleasure while recently scanning the shelves of a used bookstore that I came across Alchemist of War: The Life of Basil Liddell Hart by Alex Danchev. This biography is good, not only because its portrait is so interesting but because Danchev is so artful at the rendering. Liddell Hart would eventually develop the Indirect Approach. This theory involved the mechanization of the army, with infantry tactics playing support instead of the leading role. Liddell Hart wrote: “Of all the qualities of war it is speed which is dominant.” Celeritas, speed and swiftness, are the primary virtues of a successful army and the thinking of a successful commander. You must be able to stay ahead of your enemy in movement and decision making. WWI Infantry tactics were no match for the advances in weaponry. Weapons like the machine gun changed warfare forever and so tactics had to evolve to avoid needless slaughter and stalemate. On the battlefield, the Indirect Approach is about making the enemy commander quickly come to the realization in his mind that he’s defeated. This realization of defeat would hopefully bring the battle to a quick conclusion and avoid a needless slaughter. “In other words the strategy of the Indirect Approach is not so much to seek battle as to seek a strategic situation so advantageous that if it does not of itself produce the decision, its continuation by a battle is sure to achieve this.” As Ardant Pu Picq said: “Loss of hope rather than loss of life is what decides the issues of war.” The Indirect Approach is meant to bring the enemy commander to a quick realization that defeat is inevitable. As the battle quickly turns on the defeated commander and he sees the collapse of his defenses, the loss of communications, his mind comes to see the only option left. I have long come, with reflection on experience, to see that most of the fundamental military theories which I have thought out apply to the conduct of life and not merely of war — and I have learnt to apply them in my own conduct of life, e.g. the ‘man-in-the-dark,’ economy of force, the principle of ‘variability’ [flexibility], and the value of alternative objectives. So also with the theory of the Indirect Approach, which I evolved in the realm of strategy in 1928-29, have I come gradually to perceive an ever widening application of it until I view it as something that lies at the root of practical philosophy. It is bound up with the question of the influence of thought on thought. The direct assault of new ideas sets up its own resistance, and increases the difficulty of effecting a change of outlook. Conversion is produced more easily and rapidly by the indirect approach of ideas, disarming the inherent opposition . . . Thus, reflection leads one to the conclusion that the indirect approach is a law of life in all spheres — and its fulfillment, the key to practical achievement in dealing with any problem where the human factor is predominant, and where there is room for a conflict of wills. Whether it be in war, an argument with a friend, a discussion with your son or in the affairs of love, the Indirect Approach was a law of life that allows one who has mastered its application to overcome his opponent through adept indirect maneuvers rather than direct confrontation. Alchemist of War is a great read. As far as I can tell it’s the only full length biography of Basil Henry Liddell Hart. Danchev does a superb job of drawing you in and holding your attention captive. 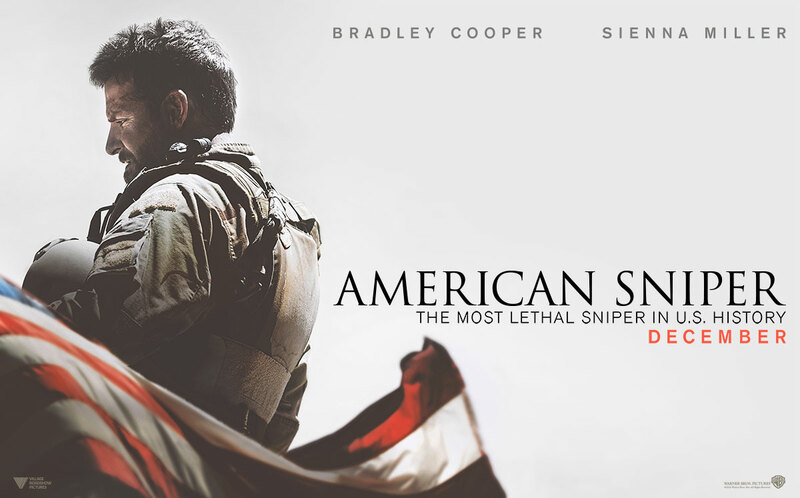 At no point, in my view, did the narrative slow or become uninteresting. Danchev’s prose is entertaining for his incisive wit and verve. I found myself pulled along by my enthusiasm not only for the subject but for the enjoyment of Danchev’s style. A good biography written by a fine scribbler.